Hogwarts is the famous school where Harry Potter and his friends have learned to improve their magic. 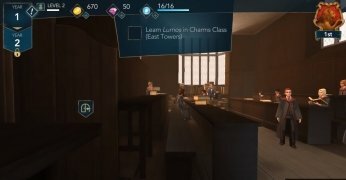 Now you've got the chance to explore it years before the main character of this saga ever put a foot inside, and discover some of the most mysterious secrets it hides. 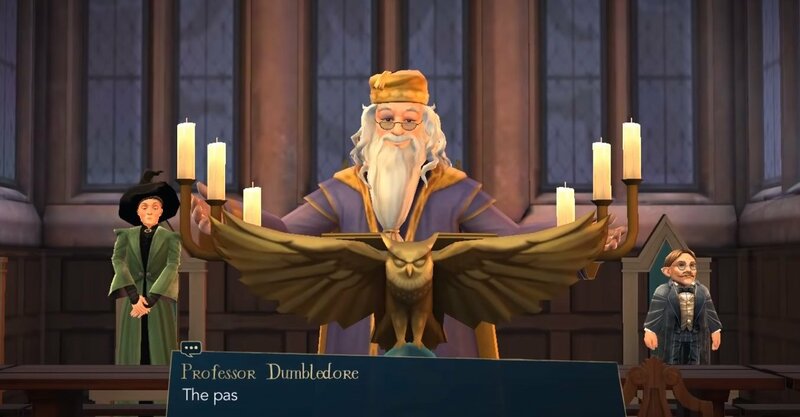 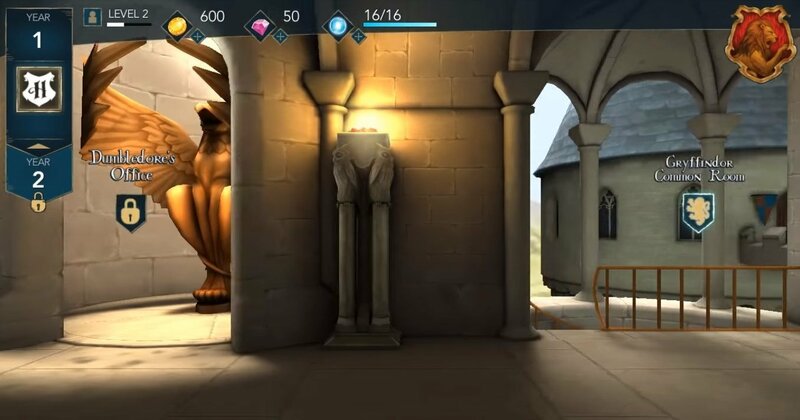 This is the plot behind Harry Potter: Hogwarts Mystery, the adventure video game for Android based on the universe described in the books created by J.K. Rowling and which will allow us to explore all the corners of the castle and learn magic and spells from Dumbledore or Snape. A journey to the universe of adventures of Harry Potter that takes place years before the first book. Attend lessons to learn to master different magic skills such as spells and potions. 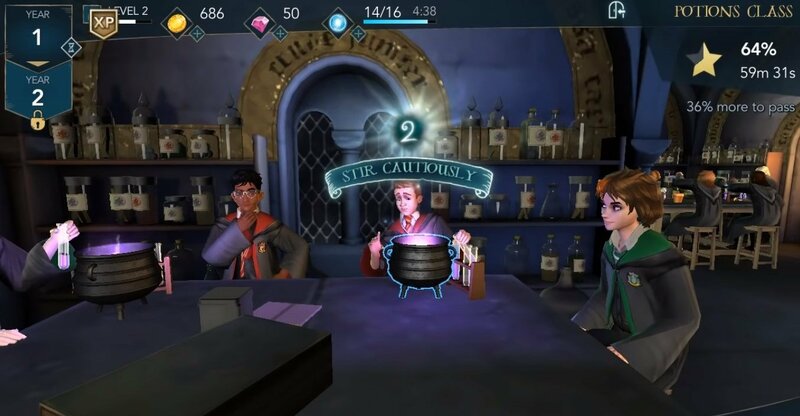 Unlock new characters as well as incantations and potions. 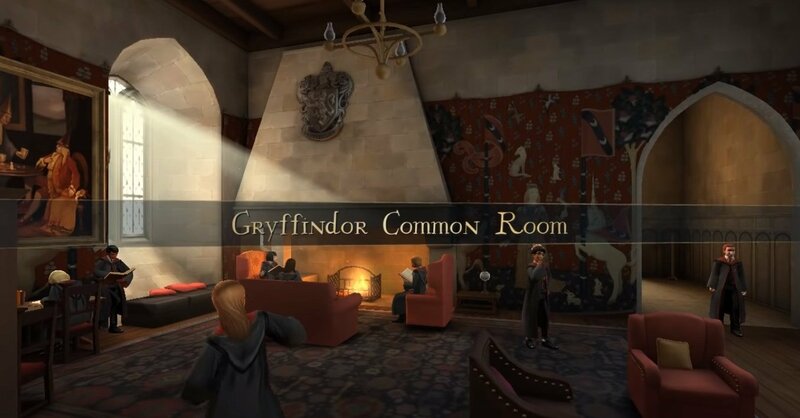 Use your skills to investigate the mysteries hidden in this school of magic. 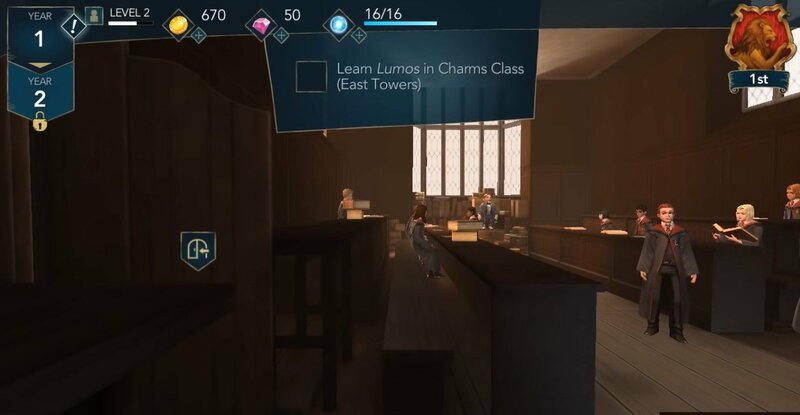 Earn the respect of other characters and build new relationships. So here you'll be able to find out what happened before the beginning of the story told in the books and movies... much before discovering the characters that appeared in the cast of the Philosopher's Stone or the Order of the Phoenix, or any of the other movies starring Daniel Radcliffe. 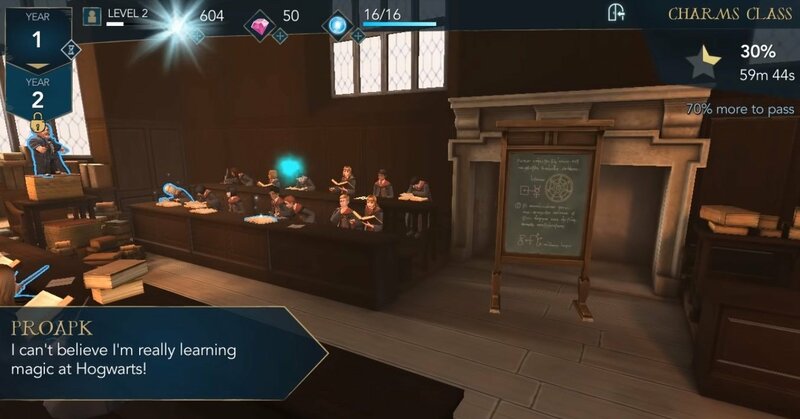 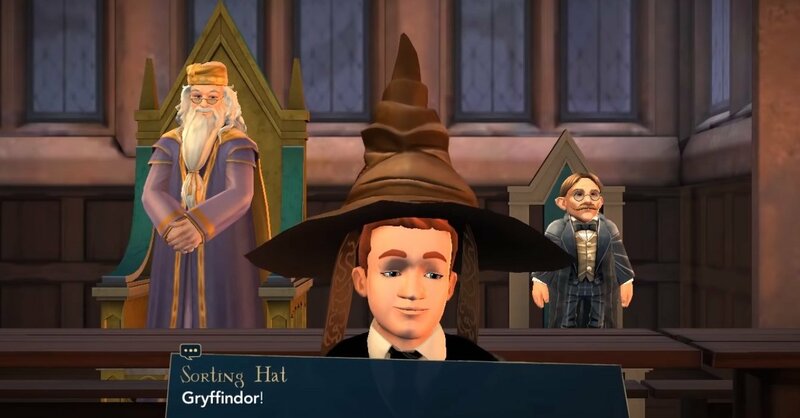 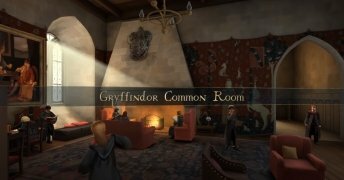 Answering correctly to the questions made in the game Harry Potter: Hogwarts Mystery is one of the possible methods to earn points that will help us to win the House Cup. 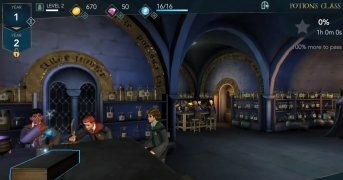 These are the answers and solutions to the questions asked in the different charms, potions, and flying lessons.